In a bid to fight the current cash-crush, the time of transporting cash from printing to the distribution centre has now been cut down to six days from 21 days. 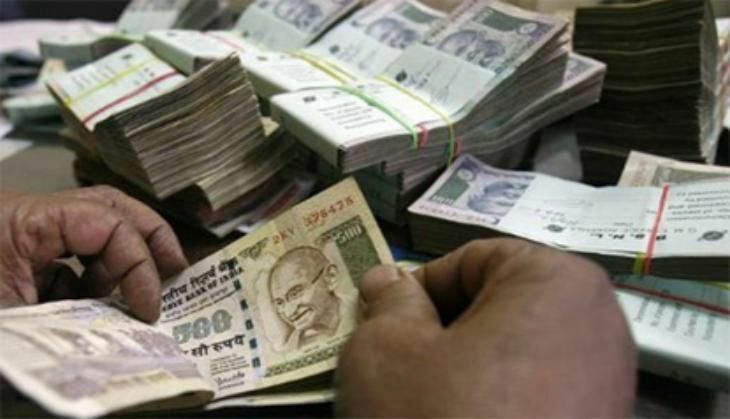 The government plans to deploy even helicopters and Indian Air Force aircraft to transport cash to the main distribution centre, reported the Times of India. The government is facing fire as Opposition parties are accusing the Centre of inadequate preparation about the execution of the demonetisation move. The queues at banks are not getting any shorter, prompting the government to take immediate steps to make enough cash available. The Opposition had brought up the issue in both Houses of Parliament as Lok Sabha and Rajya Sabha witnessed a stormy debate over demonetisation during the first three days of the Winter Session. The Bharatiya Janata Party (BJP) has issued a whip to its Rajya Sabha members, asking them to be present in the House for the next three days, starting today. Addressing a rally in Agra on 20 November, Prime Minister Narendra Modi had said, "The initiative of demonetisation was highly appreciated by poor people, despite facing difficulties they supported us. I had said that inconvenience is going to happen, but I want to commend the people who,despite all that, are supporting." "Fake currency worth crores have been funnelled into the country. With this drugs and terrorism has flourished. Corrupt people are now approaching those with bank accounts under Jan Dhan Yojna to convert their black money. Please ignore them," he added.